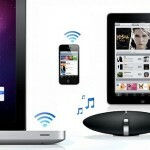 The living room audio Receiver can be the most powerful part of your multiroom setup or its achilles heel. 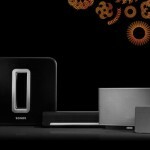 Any decent receiver connected to a pair of decent speakers can output higher quality music than most stand alone multiroom speakers. But what good will it do if they lack multiroom technology? Im currently in the market for a new home theater receiver and multiroom support is a must. Along with support for 4K UHD, Audio return channel, 7.2 surround, HDMI 2.0, HDCP 2.2 and decoding of the usual HD audio formats. But without multiroom techniques, it would end up collecting dust for most part. Or i would have to buy an external streaming player and connect it to the receiver. 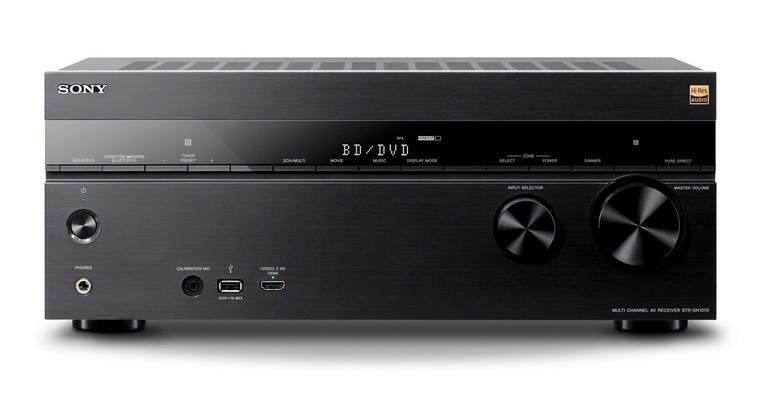 AVR-X1200W is part of Denons 2015 lineup and has Spotify Connect, AirPlay, Bluetooth and DLNA 1.5. Denons own Heos system is not built in. 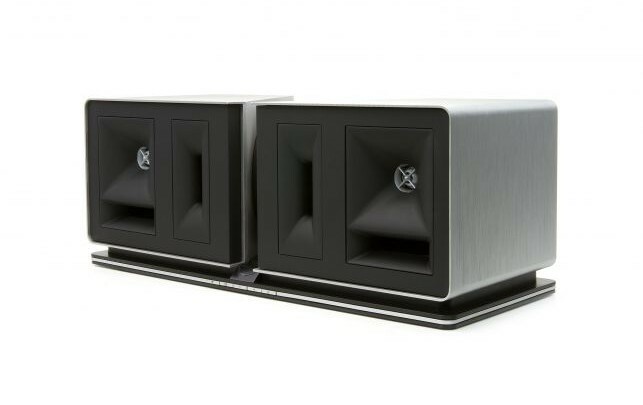 X1200W can drive speakers in a second zone if not all 7 speakers are in use for your home theater setup. The output is 80W at 8 ohm. 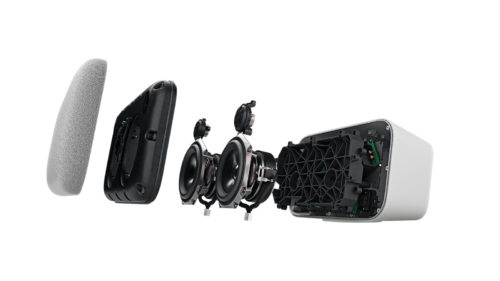 It has basic support for DTS Atmos (5.2.2), which can bring 3D surround with ceiling speakers. DTS X will come in a firmware update later this year. 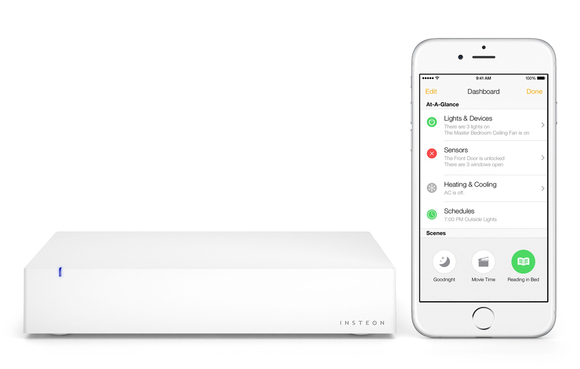 The STR-DN860 has Google Cast, AirPlay, Spotify Connect, Bluetooth and DLNA. 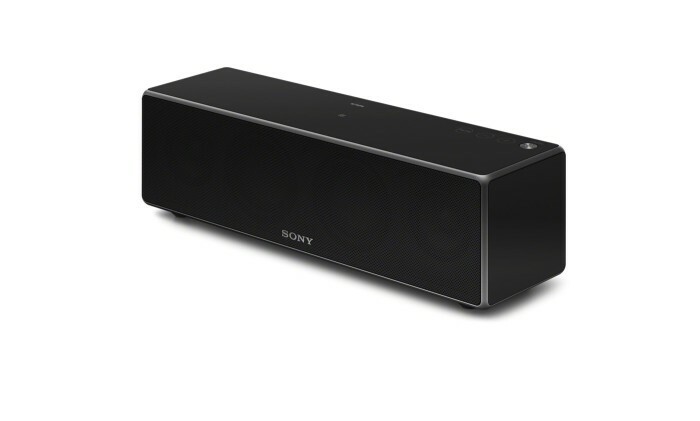 The STR-DN860 is fully integrated with Sonys multiroom system so it can be grouped together with Sony stand alone speakers, in their Song pal link app, to play music in party mode. The output is 95W at 8 ohm. It also has Miracast. STR-DN860 does not have Dolby Atmos. 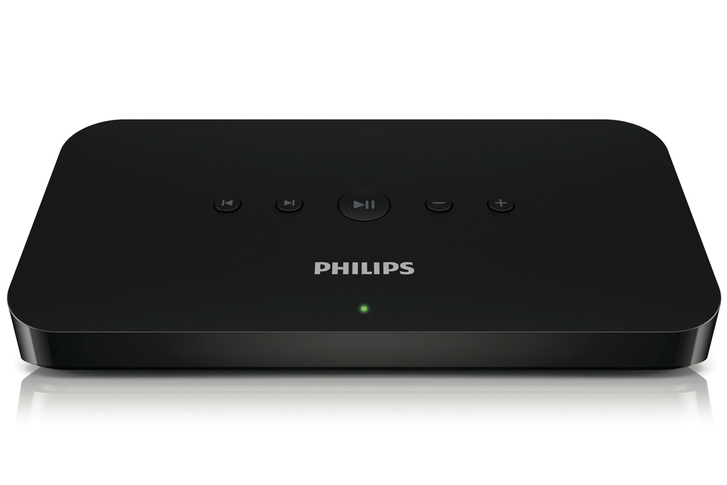 The TX-NR545 has Spotify Connect, AirPlay, DLNA and Bluetooth. Which are the same techniques that the AVR-X1200W supports. The output is 65W at 8 ohm. TX-NR545 has basic Dolby Atmos support (5.2.2) in that two of its 7 speakers can be used for it. The TX-NR545 does not have DTS X. 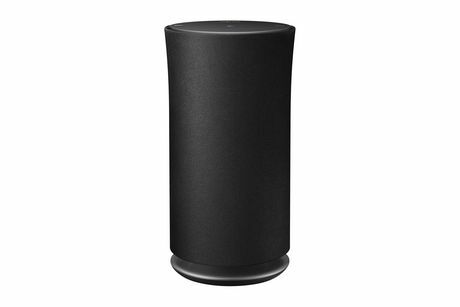 From a multiroom perspective, the STR-DN860 is the strongest receiver with its support for Google Cast, AirPlay, Spotify Connect, Bluetooth, DLNA and works well with Sonys other multiroom products. 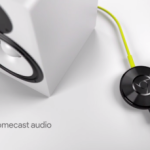 The other two supports the same, except Google Cast. From a home theater perspective, the AVR-X1200W is the strongest receiver with both Dolby Atmos and DTS X support. 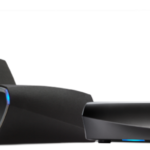 The TX-NR545 comes second, due to its Dolby Atmos support and the STR-DN860 third. Even though they all support the usual HD formats. So the AVR-X1200W from Denon seems like the best overall choice, when weighing in both multiroom and home theater aspects. 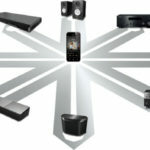 With the STR-DN860 from Sony as close runner up due to its even stronger multiroom support. But maybe the better integration with the other Sony products (and Google Cast) makes me go in that direction. Its a hard choice. 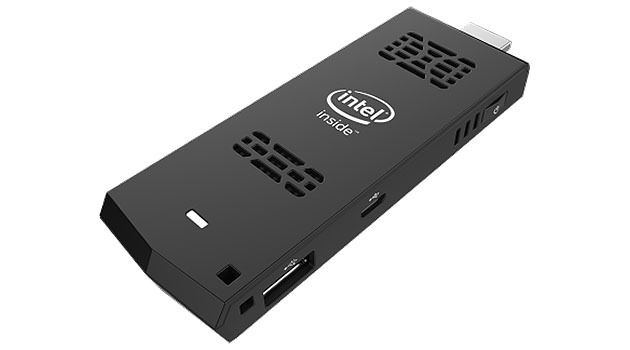 Intel Compute Stick seems like the multi-room DIY dream. Put it in a receiver and you get digital audio (and video) from a full fledged computer with the size of a (large) usb stick and the power footprint of a smartphone charger. Put spotify on it to enable Spotify Connect functionality and AirServer for AirPlay functionality. Pick your software choice for playing music from the device and your network. I will get back to this type of DIY setup in more detail in the future. Bluetooth 4.0 is built in. It has a quad-core Atom processor, Windows 8.1, 32 GB of eMMC storage, 2 GB of RAM, HDMI, USB, a microSD slot and wireless 802.11b/g/n. All this for 149$. There is also a 1GB RAM/8GB memory Linux version priced at $89. Both arrive in march. 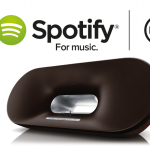 Philips adds the Spotify Multiroom Adapter SW100M to its existing Spotify Connect lineup. The adapter can be connected to existing audio systems through analog (RCA) or digital (coaxial, optical). Then you’ll be able to send music from your Spotify app on your smartphone to the adapter or send it to more than one Philips speaker/adapter in party mode. It launches in Spring 2015. 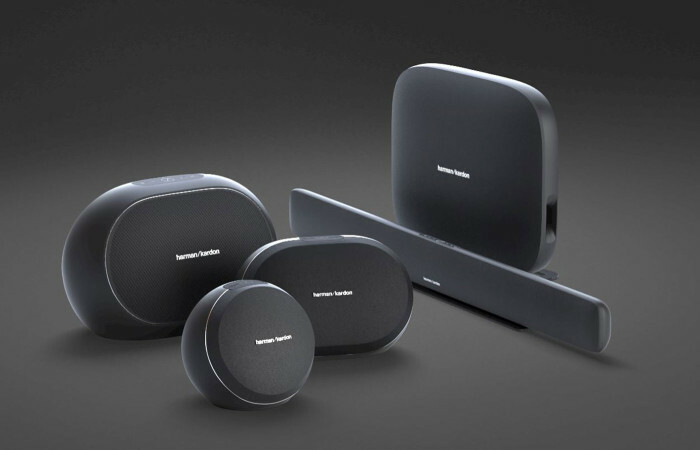 Harman Kardon has a new addition to its Omni family of wireless audio products. 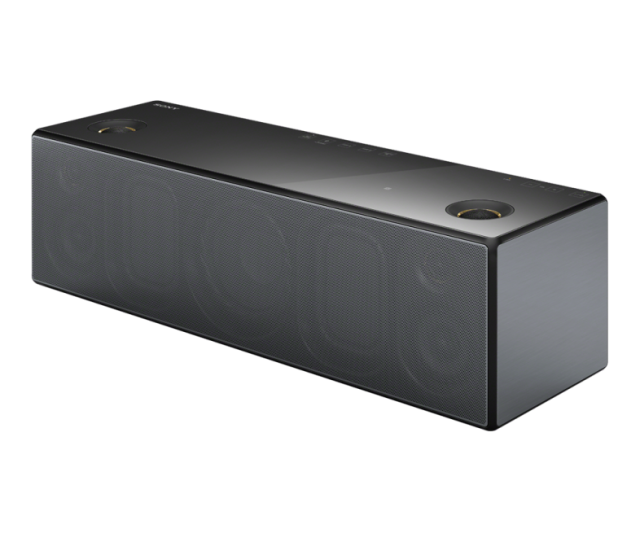 The Omni Bar is a 2.1 soundbar and has its own wireless subwoofer. The system will cost $800 and arives in April 2015. 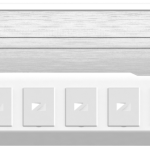 The Omni Bar connects to a TV through digital optical or HDMI, and connects to your home wi-fi network. It’s controlled with Harman Kardon’s Controller App. 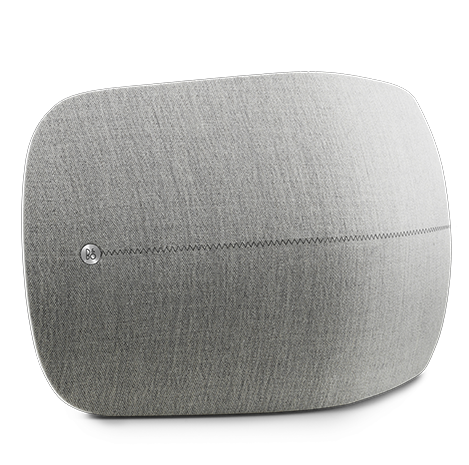 You can stream the same audio (including TV audio) to the rest of the Omni speakers in your system. 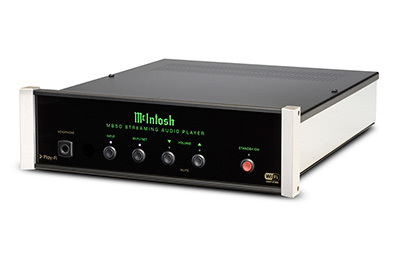 As the rest of the Omni family, it supports playback of 24-bit/96kHz high-resolution audio. The Omni system also gets more compatible services including Tidal, Qobuz, Tunein, Rhapsody and Juke, made available in April 2015. 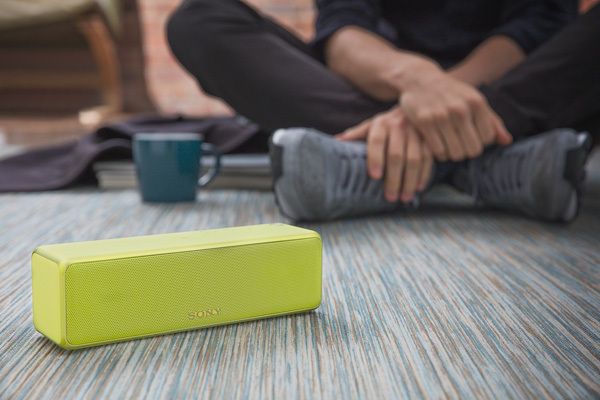 Sony announces multiple speakers, support for Google Cast and a new Song Link app to control them with in a multi-room environment, up to 10 wireless speakers/devices. 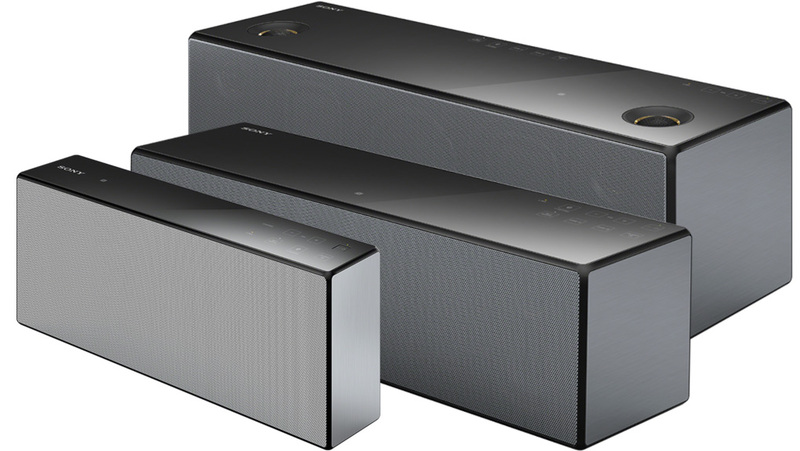 Among them, the new Sony SRS-X99 wireless speaker that has Hi-Res audio, 154 Watts, supports Google Cast, Spotify Connect, Bluetooth and NFC. The SRS-X99 also supports Hi-Res audio up to 24bit/192kHz. Sony uses a new LDAC codec that, they claim, transmits data three times more efficiently than Bluetooth. 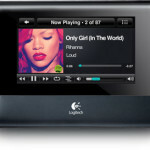 A new speaker in LGs Music Flow series with rechargeable battery. 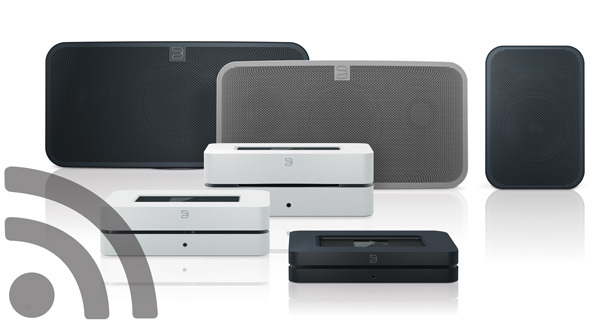 The LG H4 Portable is their first wireless speaker with a built-in battery for easy portability in the home. 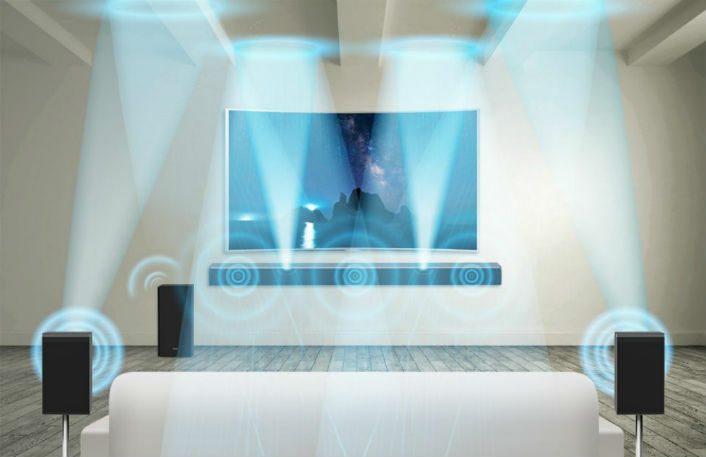 Two Wi-Fi Sound Bars are also added to the Flow seris that aims to deliver rich, full and immersive audio — the HS7 provides HD sound while the HS9 offers deep acoustics. 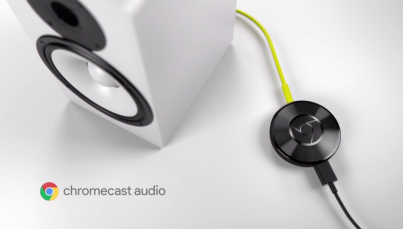 Googles lanches a new audio streaming platform called Google Cast. 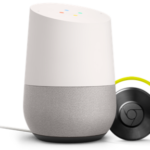 It is the same technology as behind Chromecast that lets you cast your favorite music from your mobile device to compatible speakers. Use your Android and iOS tablets and smartphones, Mac and Windows computers to control the music directly from compatible apps like Google Play Music, Pandora, Rdio and programs like Chrome. 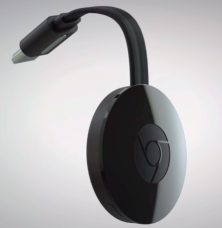 It reminds a lot of how Spotify Connect works and of course Chromecast. The device tells the speaker what to play and the speaker then handles it from there. This marks the final step in Googles clean up after the failed Nexus q. 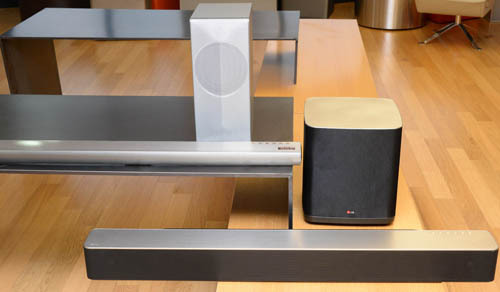 Compatible speakers will be available in the spring from Denon Heos, LG Music Flow and Sony. 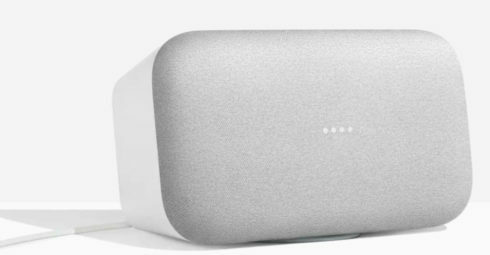 Google is also collaborating with audio chip designers and system integrators, so expect to see more Cast-friendly equipment later in the year. 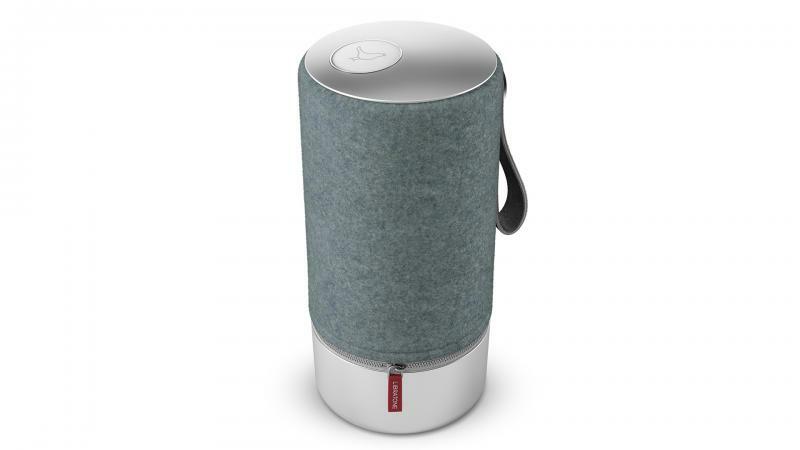 SuperTooth multi-room audio system is the odd bird in the multi-room family with its bluetooth only approach. This makes the system simpler and thus cheaper to buy. The system includes up to five speakers placed around the home. 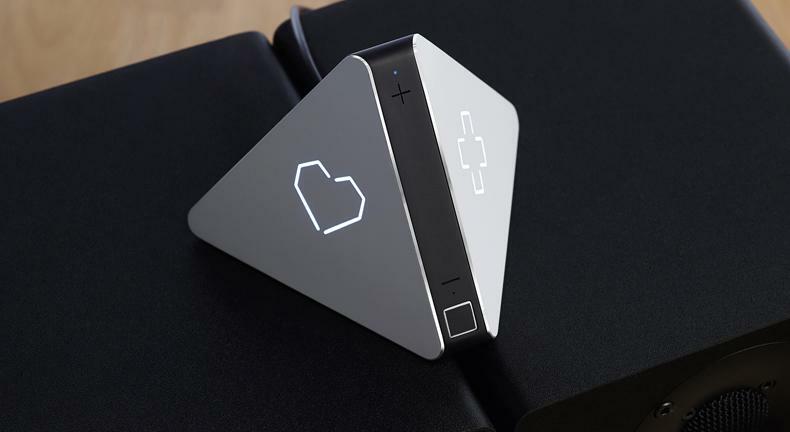 The speaker system connects to SuperTooth’s free multi-room app, from which a user can control both system volume and which speakers that are set to mono versus stereo. 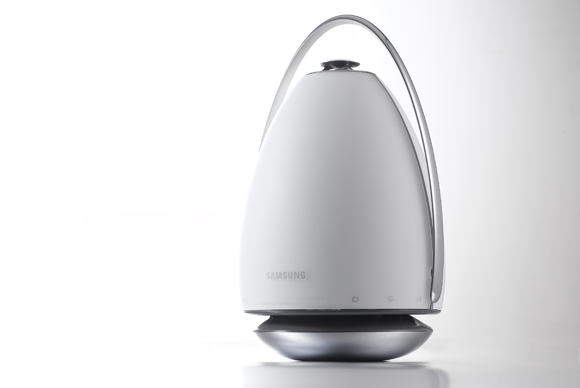 Samsung shells the multi-room market with two artillery ammunition like speakers, the WAM6500 and the WAM7500. WAM6500 is a battery portable speaker and WAM7500 its bigger brother. Both are part of Samsungs Shape multi-room family. Both utilize a proprietary “Ring Radiator” technology that “allows sound to flow in a 360-degree radius, with the perfect balance between treble and bass.” according to Samsung. 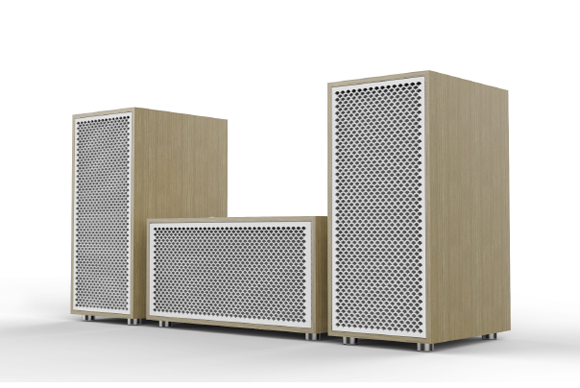 The speakers were developed at their new audio lab in Valencia, California. 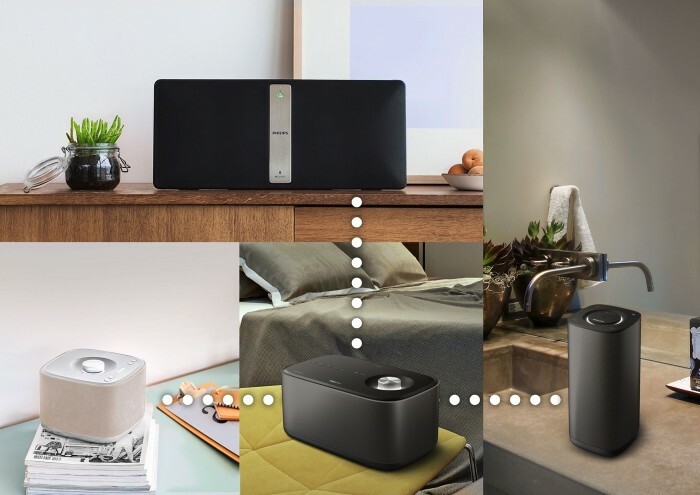 Finally, NYNE will demonstrate its new WiHi family of products that you can create a multi-room, multi-source audio experience with using both Wi-Fi and Bluetooth, independent of a router or Internet connection. Using the NYNE WiHi iOS and Android based apps, you can play your personal music from any source on your network such as a laptop, hard drive or any storage device to any room or all rooms. It also has built-in rechargeable batteries for use away from home. 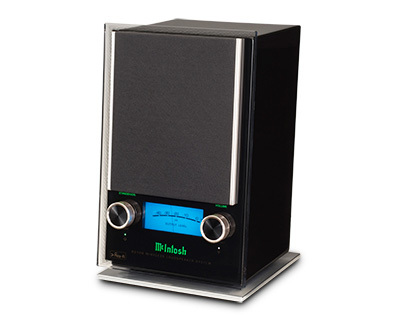 Listen to your personal music from your smartphone, Internet radio, laptop, or any external device connected to the network. The NYNE Ally box features analog, optical and coaxial digital audio outputs with network access on any DLNA or UPnP server. Lets hope for support for services like Spotify in the future.